Renault Master Z.E. now on sale by Renault Trucks. 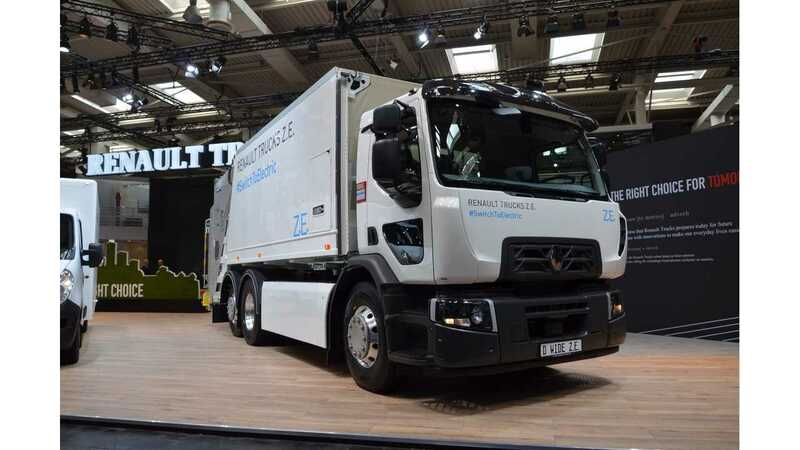 Renault Trucks (a part of Volvo Trucks), as promised earlier this year, included the all-electric Renault Master Z.E. van into its lineup and made it available through dealerships. The Master Z.E. is also sold separately by Renault. For Renault Trucks, the Master Z.E. is an entry-level EV, as the company also offers two full-size electric trucks Renault Trucks D Z.E. and Renault Trucks D Wide Z.E. We applaud truck manufacturers like Renault, MAN and Daimler who work on electric trucks. However, to our taste, the Renault Master Z.E. is just underpowered at 57 kW electric motor and 33 kWh battery for 120 km (74.5 miles) of range. "The Renault Master Z.E. is now available for sale in Renault Trucks’ dealerships. By providing access to inner-city areas - even those with strict traffic restrictions - this all-electric truck is the perfect solution for professionals working in urban environments.Electromobility is the cornerstone of Renault Trucks' strategy for sustainable urban transport. 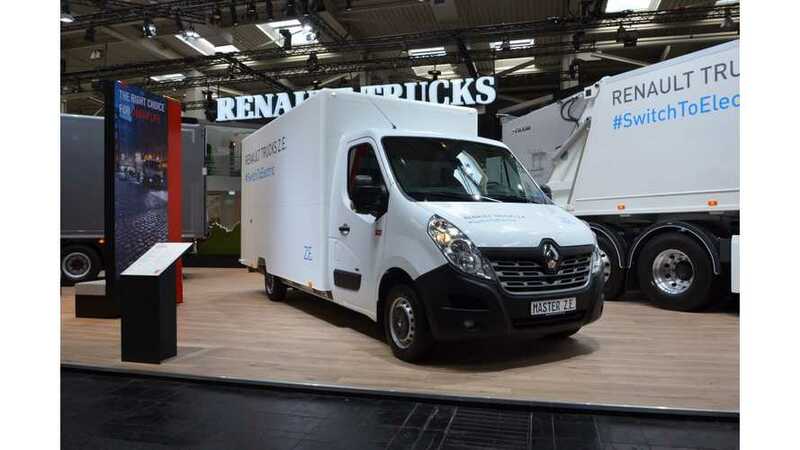 In line with this strategy, the French manufacturer is now launching the first vehicle in a new all-electric line-up: the Renault Master Z.E. The Renault Master Z.E. belongs to Renault Trucks’ all-electric range. This new line-up features the Renault Trucks D Wide Z.E., the Renault Trucks D Z.E. and the Renault Master Z.E. It offers capacities between 3.1 to 26 tonnes to cover the full gamut of urban uses."